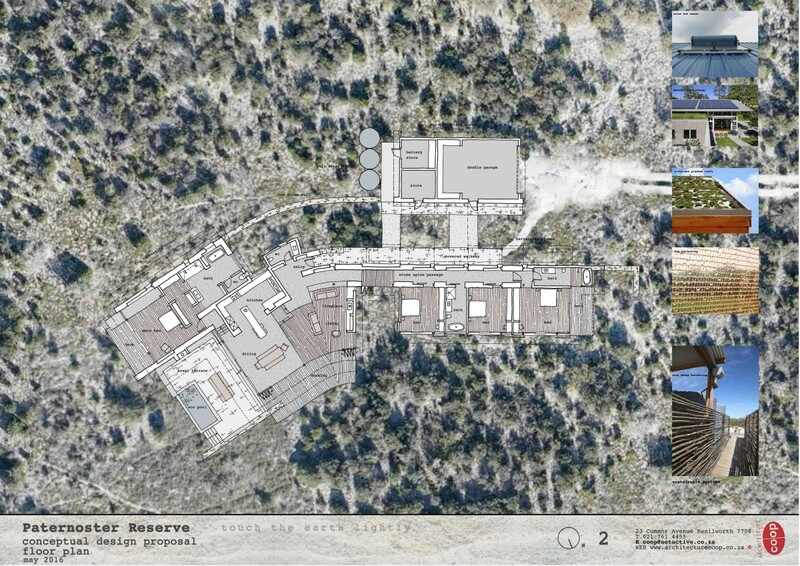 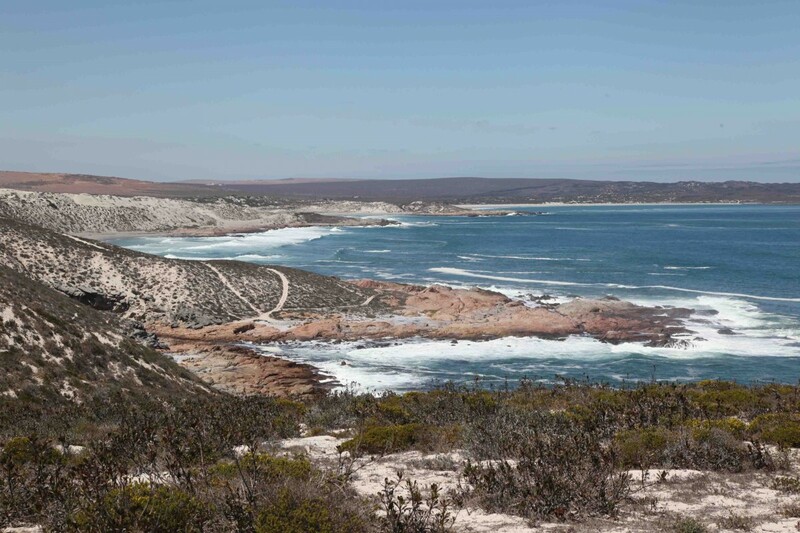 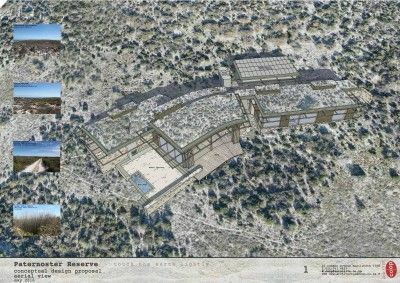 Set on the harsh West Coast on the outskirts of the historic Paternoster fishing village, this proposal for environmental authorization is for a privately owned nature conservation area with sensitively located dwellings. The dwellings respond to the environmental conditions and aim to supply sustainable off-grid services including including energy and fog-harvesting technology. 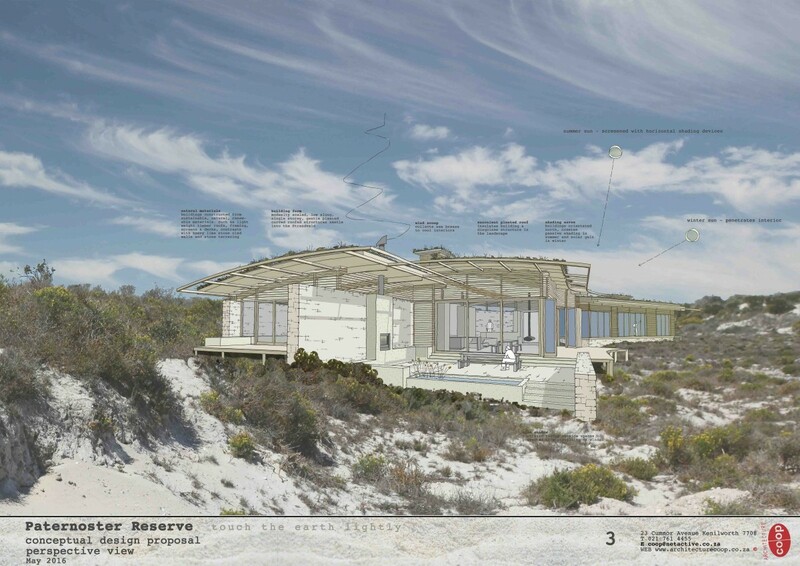 The structures are constructed using sustainable, local, natural materials and the intention is that these will blend with the surrounding landscape.